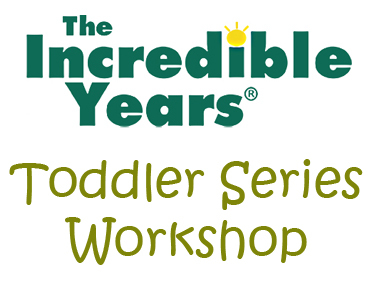 Incredible Years Toddler Series Workshop — Dickinson Center, Inc. WHEN & WHERE: The workshop dates are TBA and are held at the Community Education Center located downtown St. Marys. The Incredible Years is a set of training programs for parents, teachers, and children. The program targets key developmental stages to help improve parent-child and teacher interactions. Is the Incredible Years Program Free? Yes, the Incredible Years Program is free, to anyone who parents a child, up to age 12, and residing in Elk County. Do I have to meet certain income criteria, or be referred from a doctor? No, anyone can participate, and we serve all income levels. Incredible Years is available to the general public.